Last Night it was time again for the Annual Grammy Awards. 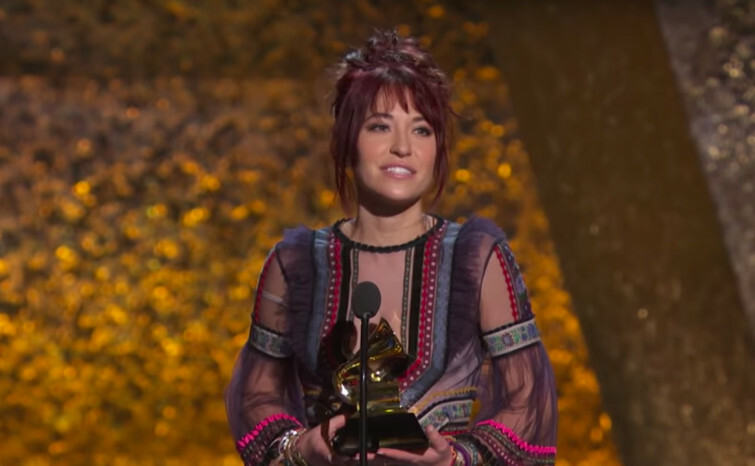 This time two Christian artists won: Lauren Daigle and Tori Kelly. Daigle won the award for Best Contemporary Christian Music Performance/Song for “You Say” and also won Best Contemporary Christian Music Album for Look Up Child. And Kelly won in the category, Best Gospel Performance/Song and another for Best Gospel Album as reported on Churchleaders.com. In her acceptance speech for her album, Daigle said, "This record, I’ll tell ya, it just came out of a season of realizing, we’re just supposed to look up. With everything that we do, we’re supposed to have love, and I love that music gives us the opportunity to look up, it gives us the opportunity to spread love to the entire world, and so I just want to thank Jesus for letting me be a part of this." "I just want to thank Jesus for letting me be a part of this."